The Thomas Fire burned 280,000 acres in Santa Barbara and Ventura Counties—the largest fire in recorded California history. Soon after, heavy rains falling on the Montecito hillside left charred by the Thomas Fire led to fast-moving floods and mudslides that killed at least 20 people and destroyed or damaged around 300 homes and structures. 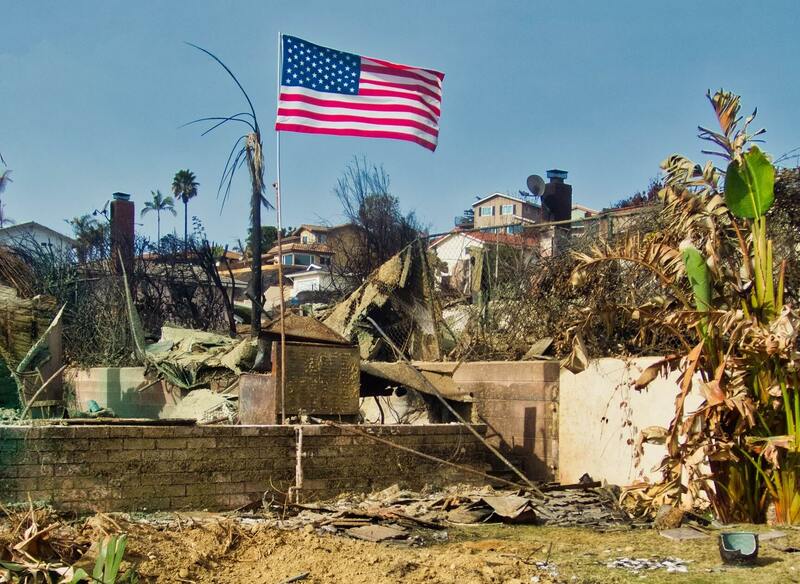 Our California-based legal team is committed to advocating for victims of the Thomas Fire and Montecito Mudslides and helping them rebuild their homes, businesses, and communities. Fill out the form below. We will get back you soon. Want to speak to a member of our team now? Gather with other local residents impacted by the fire and mudslides to discuss navigating through this emotional time and tips for filing insurance claims. Click below to learn more and find out details of community meetings in your area. Corey Danko Gibbs Fire Lawyers is a coalition of three prominent California law firms: Corey, Luzaich, de Ghetaldi & Riddle, Danko Meredith and Girard Gibbs. Our firms have successfully taken on some of the nation’s largest utility companies in previous fire and explosion cases, including most recently the San Bruno pipeline explosion and the Butte fire that devastated over 70,000 acres in 2015. We bring a deep knowledge of the systems and fire-prevention policies of major utility companies and are well-positioned to take the hard work from years of litigation in previous cases to benefit our clients in holding Southern California Edison accountable for the devastation caused by the Thomas fire. Our approach is different from other firms in that we work directly with our clients through every stage of the litigation, from intake through verdict or settlement. Having lived and worked as an attorney in Ventura County for more than twenty-five years, I have been committed to helping the people of my community for my entire career. So when the Thomas fire and mudslides devastated my own property, as well as my friends’ and clients’ homes and businesses, I wanted to take action. I had previously represented a client whose father was killed in the Butte Fire in 2015. In that case, there were thousands of lawsuits brought against the utility that caused the fire. I observed all of the wildfire attorneys in action, both good and bad. One group stood out to me above the others: Corey Danko Gibbs. I know the lawyers at Corey Danko Gibbs are the best of the best; they go above and beyond for their clients, and the results they have achieved really stand out. 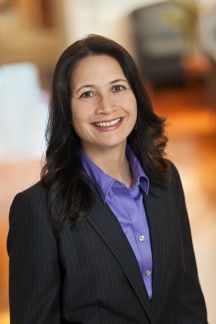 Kristine has been named one of the Top 50 women lawyers in Northern California by Thompson Reuters and San Francisco Magazine, as well as one of the Top 100 Super Lawyers in Northern California. 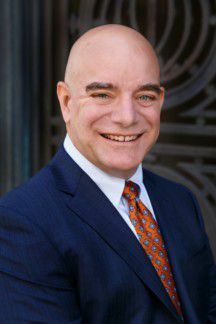 Mike has frequently listed as one of the Top 100 Super Lawyers in Northern California and has been this year named Trial Lawyer of the Year by the San Mateo Trial Lawyers Association. 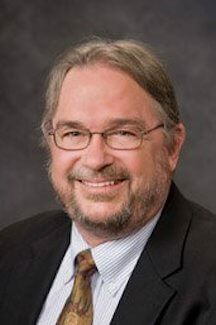 He has been honored with a nomination for Trial Attorney of the Year by the Consumer Attorneys of California. 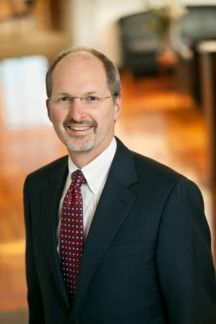 He has been named among the Best Lawyers in America consistently since 2009. In addition to his work representing victims of the PG&E gas line explosion and Butte fires, Dario helped to achieve a record-breaking settlement in an insider trading case implicating CEO of Oracle Larry Ellison. Dario in a Stanford Graduate and is often called upon by the courts to act as arbitrator in certain matters. 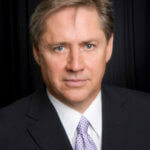 He has served as adjunct professor of law at Canada College since 1998. 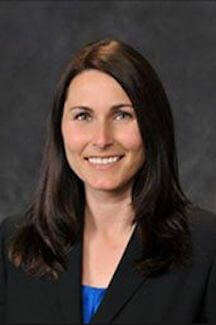 Amanda was appointed by the court to serve as co-liaison counsel for all the victims from the San Bruno fires. She currently serves as court-appointed co-liaison counsel for over 3,000 victims involved in the Butte Fire litigation. She has been a finalist for the Consumer Attorneys of California’s Woman Advocate of the Year Award. She also co-founded the San Mateo County Bar Association Legal Clinic Committee, which provides on-site legal services to residents of Shelter Network and Samaritan House’s homeless shelters on the Peninsula. 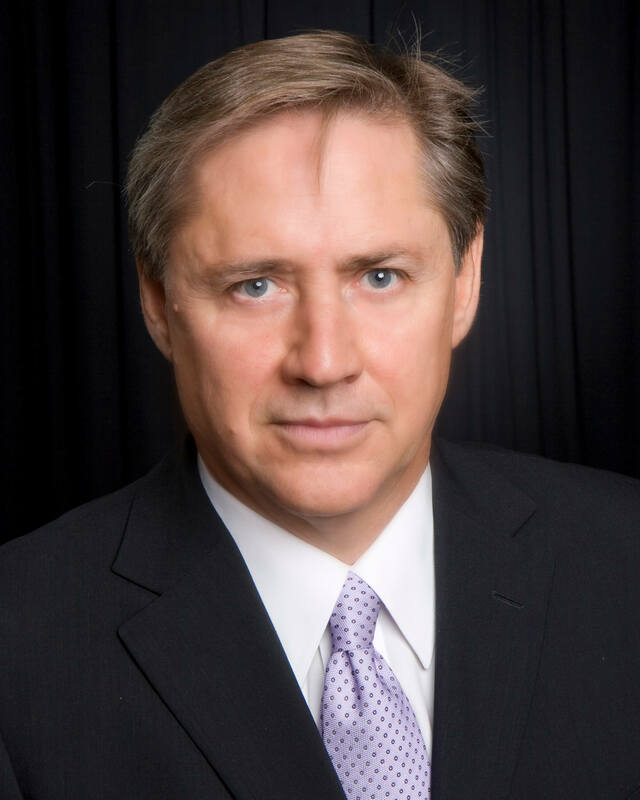 Eric brings over two decades’ experience representing clients against large and powerful defendants including utility companies, banks, pharmaceutical companies, auto makers, tech companies, and others. The Daily Journal named Eric to its prestigious list of “Top Plaintiff Lawyers in California” for 2016 and Law360 recognized Eric as a “2016 Consumer Protection MVP,” the only plaintiff-side lawyer in the country selected in that category. Consumer Attorneys of California selected Eric as one of the finalists for the Consumer Attorney of the Year award for work in achieving $100 million settlement for customers against Chase Bank.